Indeed, ‘history cannot give us a program for the future, but it can give us a fuller understanding of our ourselves, and of our common humanity, so that we can better face the future” (Robert Penn Warren). Americans naively expected that Liberia would fulfill the dreams of all involved; that repatriates would create a black unified version of republican America, reinforcing the racial order and proving that colonialism could work – that it would become a civilized reflection of America in Africa. However, the Americo-Liberians had internalized white European racism, and began to engage in “white self-racialization”, which resulted in segregation and inequality. Ms. Christine Convey in her article entitled: “Lives of Settlers in the American Colonization Society Experiment” pointed out, the idea that free blacks would somehow identify with the Africans of the Grain Coast, Caesar shows, is unfounded and untrue. Most Liberian colonists were born and raised in the United States and descendants of a wide variety of African cultures not necessarily originating in or around the Liberian territory. The exception to this rule is recaptured slaves, protected by the Anti-Slave Trade Act after 1819, who were looked after by ACS agents, but these made up a minority of the Liberian population. She concluded in her research that the settlers in Liberia maintain separate communities, do little in terms of interactions with surrounding Kpelle or Cru people already present within the borders and did not even consider them Liberian citizens. In my previous articles, I alluded that the first leaders such as Joseph J. Roberts, Stephen Allen Benson, etc., were individuals whose mindsets were rooted in the act of domestic servitude and not in the act of politics. They were not prepared intellectually and politically to set up a wholesome functioning political institution. They viewed politics from a narrow perspective that was not inclusive. As a result of this mindset, they proceeded to set up a government that created a line of demarcation between itself and the indigenous Africans. The indigenes were never a part of the political arrangement; they became integrated into the political realm after many decades. In fact, indigenous Liberians became integrated into the political realm around 1940, 93 years after the declaration of independence in 1847. Henceforth, the Blueprint of Liberia during the 1847, was a sad and unfortunate picture . According to Dr. Edward Wilmot Blyden in 1857, projected a blueprint of Liberia, as one of selfishness , love of materialism and corruptions. He said: “What are the moral causes of the present evils in Liberia?…as a people, we have been in too much haste to be rich. Relinquishing the pursuit of those attributes that would fit us for the faithful discharge of our peculiar duties as men, as Liberians, as an infant nation, we have used every possible measure to enhance our pecuniary importance; and in the precipitate efforts at wealth, we have not been careful as to what means we have employed. The desire to be rich, or to appear to be rich, pervades all classes. The love of money…has grown upon us to such a degree that all other avenues of distinction seem but trifling in comparison of those which lead to the acquisition of money. To be rich seems with many ‘the chief end of man.’ Hence, no talents, no endowment of the mind, no skill or knowledge, no amount of education, is appreciated only so far as it will pay. This fact has operated greatly in retarding the literary progress of our youth” (Dr. Blyden’s Speech, 161 years ago). There are several countries around the world implementing blueprints to foster in each of their nations. Even, there are some countries in Africa, that are endeavoring to formulate plans to gravitate their societies from the stone age environments into the realm of contemporary technological societies. A blueprint is an essential attribute in every man’s life, especially those who are serious and committed to advance their lives and their respective societies. ‘Blueprint’ is usually perceived as a guide for making something or a design or pattern that can be followed. For example, an engineer will draw a blueprint to build or construct a bridge, or a building, etc. Logically, this is also true for the architects of a nation’s leaders to design a philosophy and vision upon which said society will function. “Speaking at the Second Ordinary Session of the Conference of the African Union Ministers of Trade on 27 May 2004 held in Kigali, as well as in various other important high-level events, H.E. Paul Kagame, President of the Republic of Rwanda repeatedly said, “In Africa today, we recognize that trade and investment, and not aid, are pillars of development.” With a view to enhancing growth, development and socio-economic transformation in Rwanda, the Government articulated the Rwanda Vision 2020 which establishes three broad development goals of the country. These are: (i) in short-term, promotion of macroeconomic stability and wealth creation to reduce aid dependency; (ii) in the medium term, transformation from an agrarian to a knowledge-based economy; and (iii) in the long-term, creation requires productive and competitive economic sectors including trade”(https://unctad.org/en/docs/ditc20092_en.pdf)). “An ethical leader is always fair and just. They have no favorites, and treat everyone equally. Under an ethical leader, no employee has any reason to fear biased treatment on the basis of gender, ethnicity, nationality, or any other factor”. “An ethical leader expects employees to do the right thing at all times, not just when it is convenient for them. Don’t expect a leader of such high values to overlook or tolerate ethical violations.”(https://onlinelibrary.wiley.com/doi/abs/10.1002/job.627). The news that the ‘Liberian Government has released names of 15 persons under investigation in connection with 'missing' containers and bags of money amounting to 16 billion Liberian dollars is a sad thing. It is hope that said news are not true. 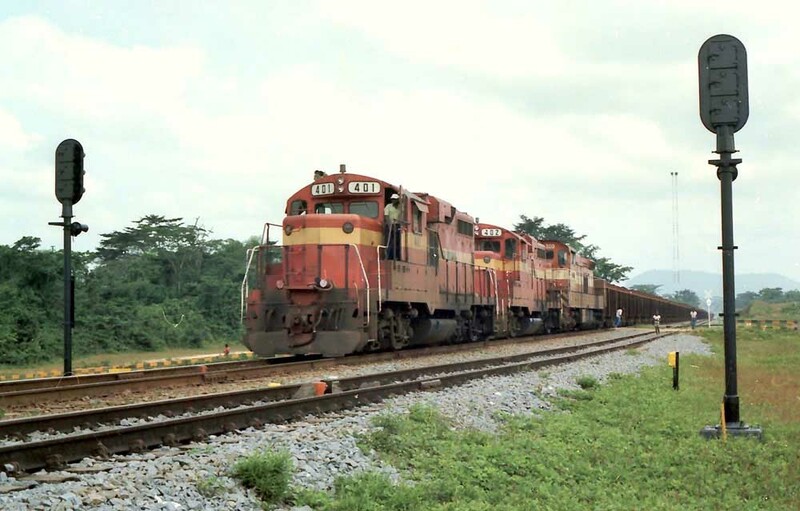 But, if these news are true, it would undoubtedly demonstrate an air, by some Liberian political leaders to be insensitive to the suffering of the Liberian people ( considering the impact of the civil war which killed 250,000 people) and the contributions which the international community has made to bring about the restoration of peace in Liberia (https://allafrica.com/stories/201809190558.html ). In Addis Ababa (Ethopia), on June 27, 2017, the Executive Secretary of the African Capacity Building Foundation (ACBF) Professor Emmanuel Nnadozie, affirmed that ‘Africa needs to tackle challenges of weak governance, high levels of corruption and the inefficient growth common in most African countries. if Africa were to reach its development tipping point, the continent very much needed a mindset change that would lead to transformative leadership’((https://www.acbf-pact.org/media/news/mindset-change-and-transformative-leadership-what-africa-needs ). 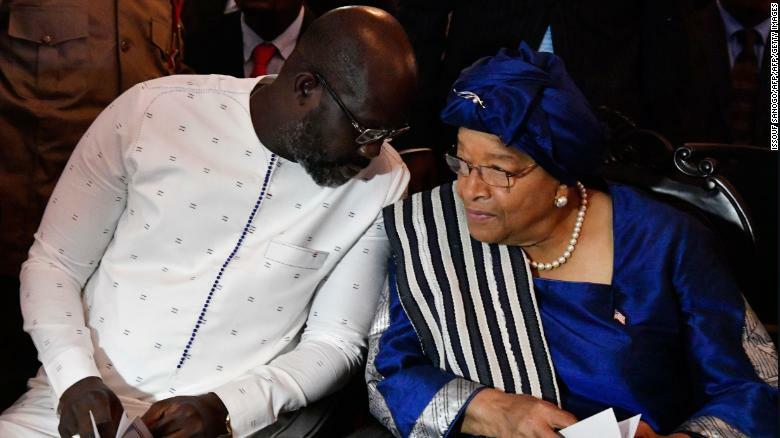 A new generation of Liberian leaders must craft a new blueprint, designed to help Liberians to learn from the lessons of the 1980s and the 1990s which produced unfortunate historical events. Yes indeed, said new blueprint, must be able to reconcile these historical missteps and help all Liberians to develop a new frame of mind that will be reflective of the values and cultures of Liberia and develop a sense of oneness as an African nation. 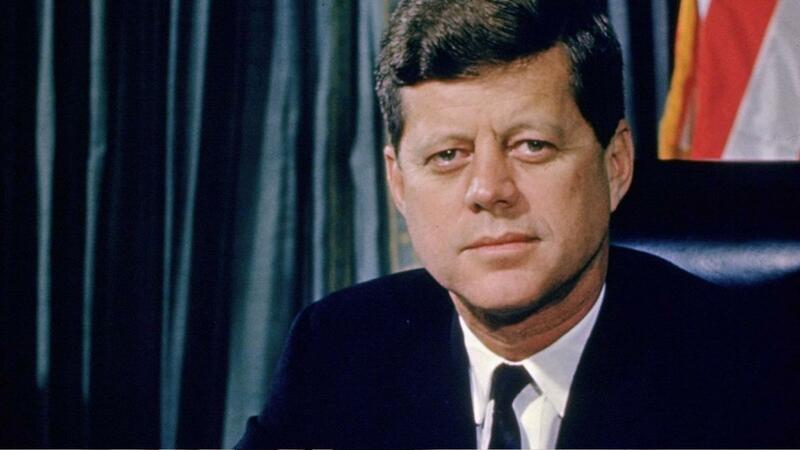 The former President of the United States of America, President John F. Kennedy’s inaugural address inspired not only Americans but to the whole word, to see the importance of civic action and public service. His historic words, “ask not what your country can do for you-ask what you can do for your country,” could challenge each one of us as Liberians, to contribute in some way to the public good, using our respective positions to be a service to our people. Indeed, our ignorance of the past is not the result of a lack of information, but of our indifference to its lessons. Our view of history shapes the way we view the present, and therefore it dictates what answers we offer to solve our current socioeconomic or political problems.